This application is being considered under the Grandview-Woodland Community Plan. 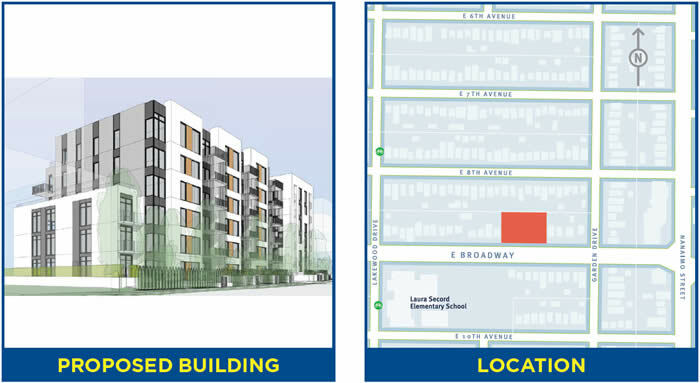 A community open house was held on April 1, 2019 from 5:30 - 8:00 pm in the Cafeteria of Vancouver Technical Secondary School (2600 East Broadway). City staff and the applicant team will be available to answer questions.